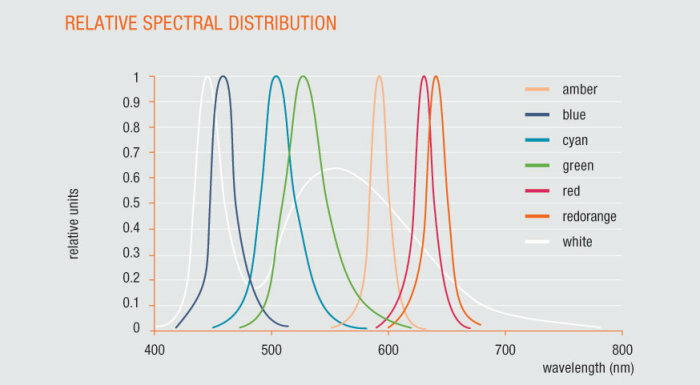 In the last few years, LED technology has continued to develop apace, especially in the general lighting sector. 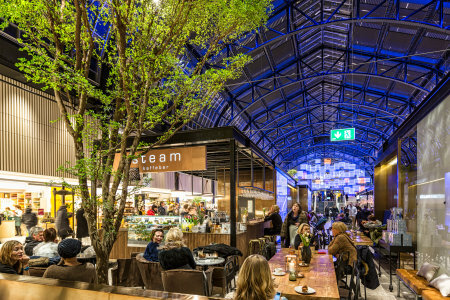 This success is hardly surprising, as LEDs have numerous advantages over traditional lighting technologies: They are small, compact, have a very long operating life and can be used in an extremely versatile way. There is also their color rendering, which ranges from good to excellent. These are only a few reasons for learning more about this efficient, powerful technology. 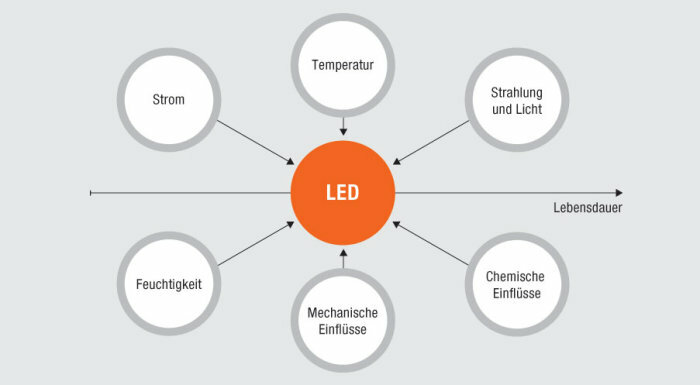 How does a LED work, what kind of an operating life does it have and what are the precise advantages of this technology? These and other basic questions concerning the LED are answered here. The LED has a very long operating life. 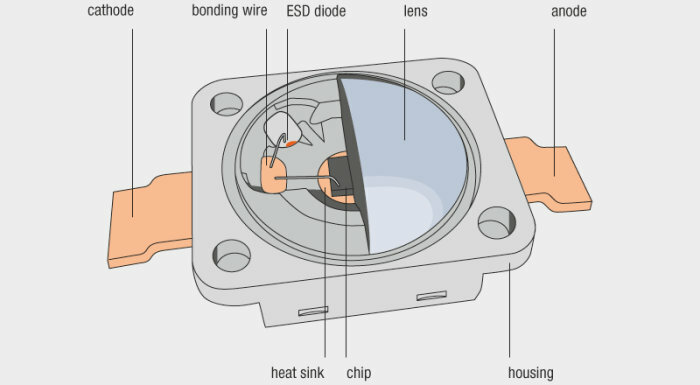 There are, however, factors which affect not only the operating life of individual LEDs but also that of the entire LED module. 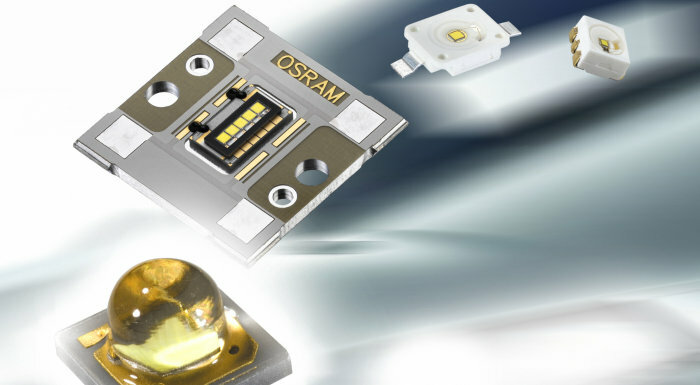 As one of the world market leaders in the area of innovative lighting technologies, LEDVANCE places particular emphasis on the development of white LEDs by OSRAM. LEDs also exist in many other colors, such as red, green and blue. LED opens up possibilities in lighting which were inconceivable a few years ago. Whether it be in the professional or private sector - LEDs offer any amount of advantages. From the discovery of electroluminescence through the continued development of the light-emitting diode as well as important information and facts concerning the origins and technical progress of the LED can be found here.